Dress like a true fan of Disney - even in formal attire! 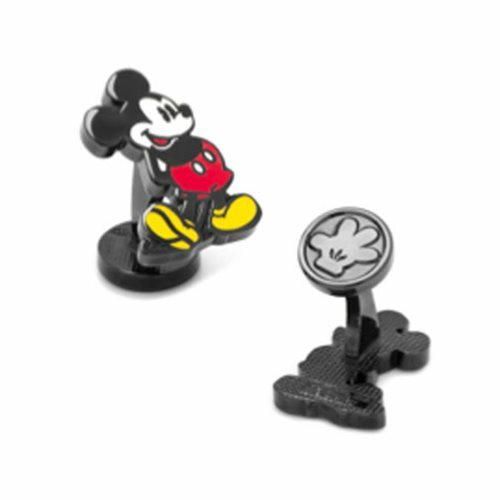 These Classic Mickey Mouse Cufflinks show the classic retro iteration of Disney's mousey mascot. You'll be able to let your child loose, even at the most stuffy of events!